The trip to Piatra Singuratică was on our list for quite a long time, but a winter weekend seemed like the best time to actually make it happen. The trip is quite short and short winter days are just perfect for some pure outdoor pleasure. So one cold January weekend it happened. 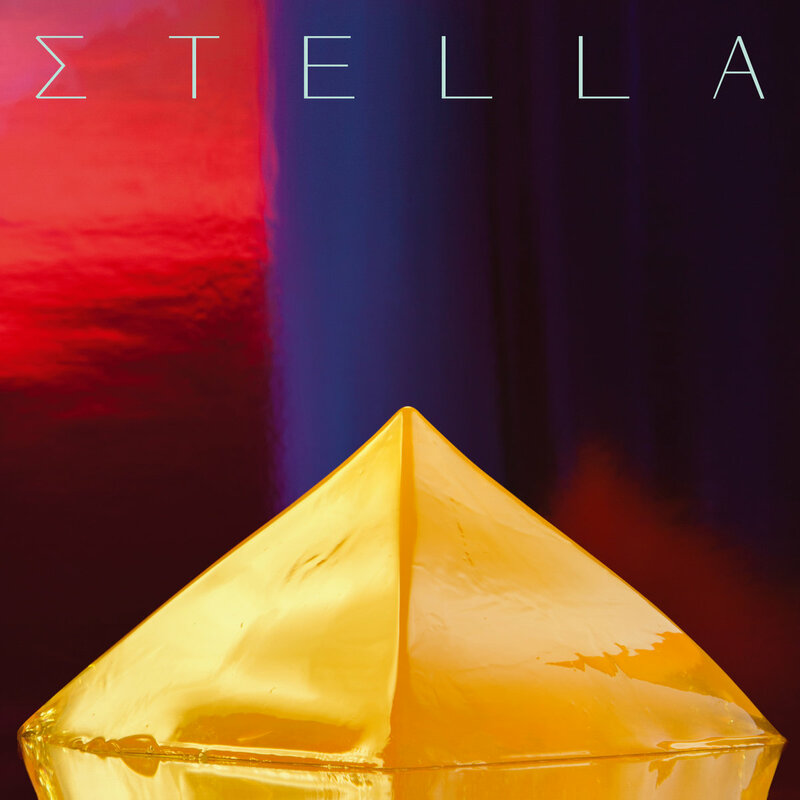 Stella Chronopoulou, better known by her stage name Σtella, is a pop singer-songwriter, painter and multi-instrumentalist. Born and raised in Athens, Greece she completed her studies in the Athens School of Fine Arts, whereas at the same time she started writing music.